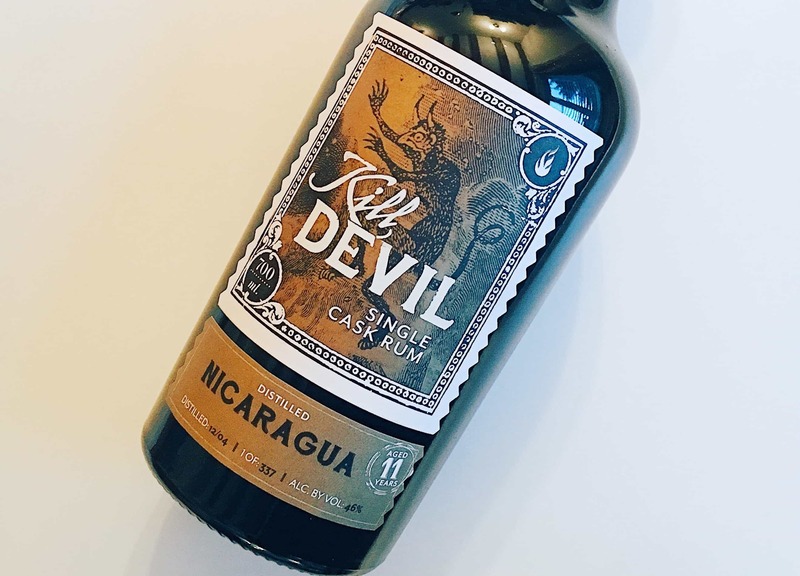 A little while back I reviewed one of Hunter Laing’s Kill Devil rums from Nicaragua and found it to be rather tasty. 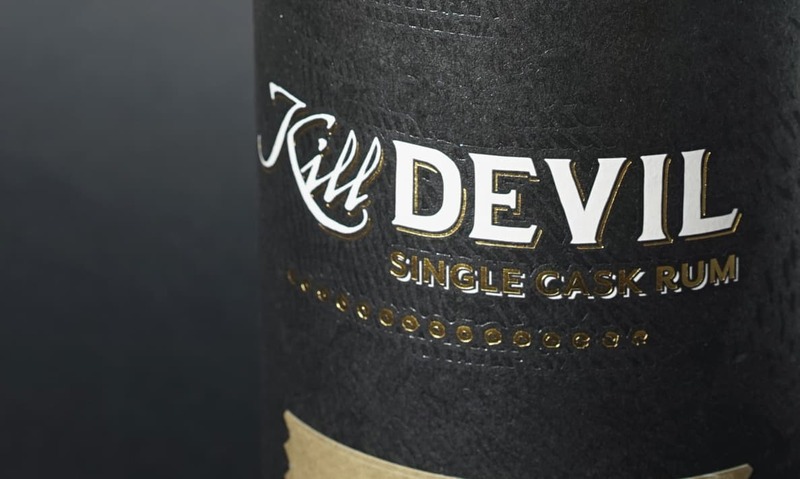 And in my quest to explore more rums as alternatives for whisky drinkers, I’m diving into three more whiskies from the Kill Devil range. I’m of the opinion that this range is as good as any for whisky fans to leap into rums, largely because Hunter Laing themselves are whisky bottlers. They’re bottling the things they like – so, as a whisky drinker, in theory you should find them good to explore too. 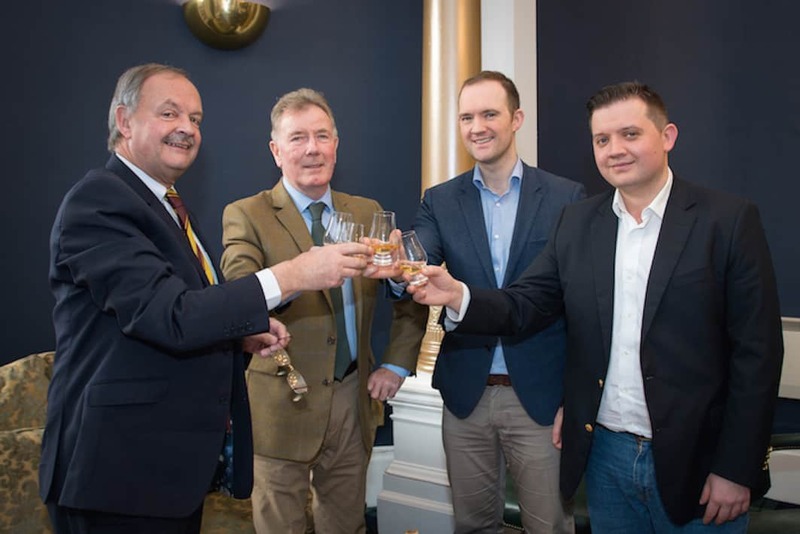 I suspect many people think that rums are inexpensive alternatives to whisky, but I’m no longer sure that’s the reason to be drinking them – they’re great spirits in their own rights and, to be honest, rum prices are starting to match those of whisky. Spirits in general are getting costly. So today’s three rum picks range from £75 to £122, and that’s for rums aged 17 and 18 years. Those prices are probably just a couple of years behind single malt whisky prices, but I don’t really think there’s any great disparity on show these days. Anyway, let’s see if they’re worth the cost. On the nose: funky! Aniseed and fennel combine with tobacco and black tea. Extremely herbal with tarragon and bay leaves. Lemon and salted caramel begins to show. In the mouth: wonderfully herbal again, with tarragon and sage now showing, but not as mad as that nose. Less funk, more sweetness: light, golden syrup, fennel and mint. A mild earthy note, with cinnamon. On the nose: Beautifully sweet and perfumed, light and full of oriental spices. Touch of Five Spice seasoning, lemongrass, honey and green tea. Honeysuckle. Just a little herbal bitterness to balance things out. In the mouth: huge presence. Very dry in the mouth (not a bad thing, merely a descriptor) with sour apple sweets, Parmaviolets and a Cava-like tight, zesty fizziness to it. Give it time (or give oneself time) and the sweetness is revealed: maple syrup and muscovado sugar, but it’s not that intense. Grapefruits bring a lovely sourness for balance, then some cloves and black pepper at the end. A huge variety of flavours present themselves here. 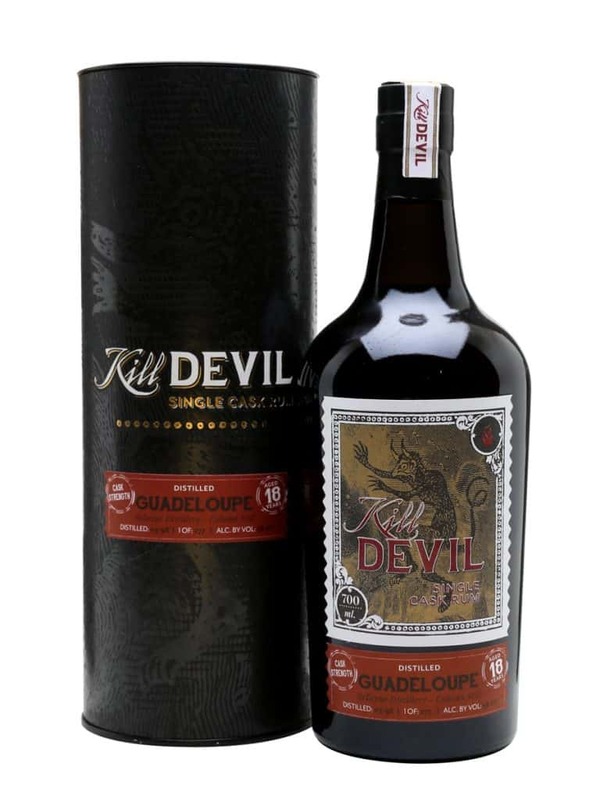 This is actually a cask strength rum, bottled at 58.2% ABV, from the Bellevue distillery on Guadeloupe. It costs a little more than the others at £122. On the nose: molasses and muscovado sugar. Crabapple jelly with herbs. Nutmeg. Fades to a perfumed note, with sandalwood and blackberry jam. In the mouth: a thin texture, but pleasingly sweet: muscovado sugar, heather honey, with some vanilla and wood tannins to bring things back. Blackcurrant cordial and elderberry tartness. Dried figs, prunes and ginger, and a dry, peppery finish. Definitely one for those who like sherry matured whiskies (think Aberlour’s exotic cousin). These are all hugely characterful and fascinating drinks. I actually liked them all. The Jamaican rum was very much my favourite, as were more flavours on display, more complexity and finesse. All were good, but this more so. As mentioned, as samples I tasted them all at cask strength even though two come at 46% ABV, but added an unscientific dash of water to bring them through to parity. 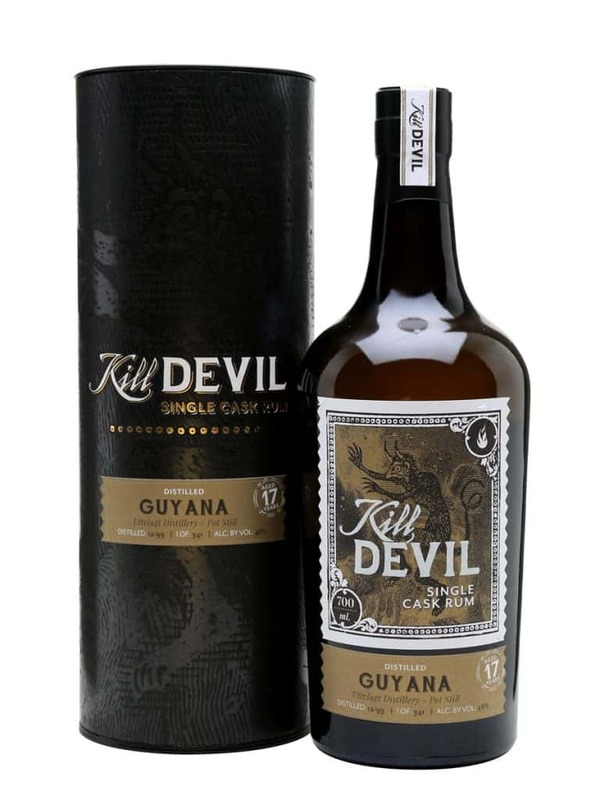 £120 might feel a bit steep for me – I just don’t think I’m there to pay that much for a rum, as I just imagine the equivalent whiskies I could buy for that price. 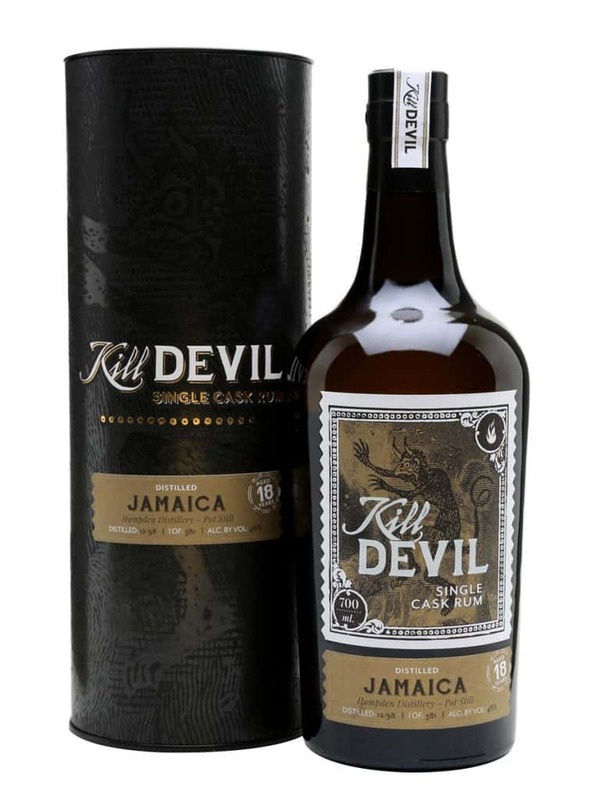 But the other two are definitely worth a punt; get the Jamaican rum. I am not fond of Rum but after getting this info I think I should think of it. Thank you for sharing it.